Great, honest post. May you be blessed with eyes to see and ears to hear as you journey through scripture once again. Thank you, Lindsay, for your courage. Stepping into something you’ve already had experience with can sometimes be harder than stepping into the unknown! You’re treating this step of yeildedness to God for what it is – terrifying. Thanks for the humbling reminder. And may you also experience the profound peace and joy of those women mystics who also took that risk. I’m also in a situation similar to yours. Everything around me is trying to pull me away from God & from reading his word. At this point, I’m just reading the bible out of obligation & obedience. I no longer feel the joy that I had while reading the Bible when I was younger. 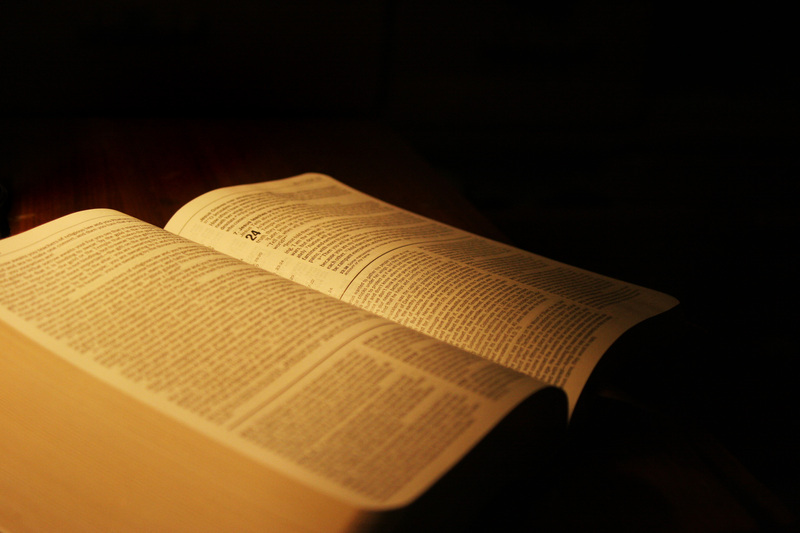 It’s hard to read the Bible when you are aware of so many things which may conflict with what the Bible says. The only thing holding me is the belief that I have that all my doubts will be cleared eventually If I just keep studying the bible more & that my current knowledge of the Bible is lacking to make proper decisions. I hope both of us can find comfort in God’s word again.